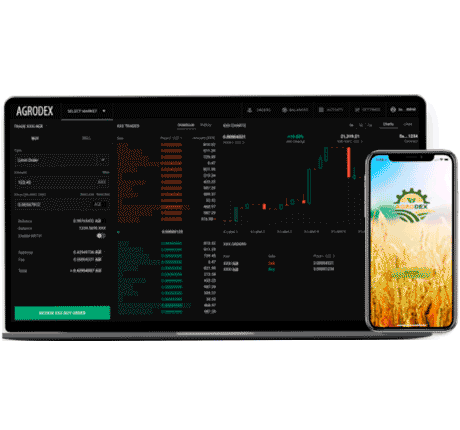 Thanks to a distributed register system, the AGRODEX Project creates computing networks, characterized by concepts such as security, determination and democracy. And our “Cloud” from AGRODEX has also used a decentralized data storage system. Users have the right to store information and access the computing power of a decentralized exchange with high network bandwidth for everyday use.